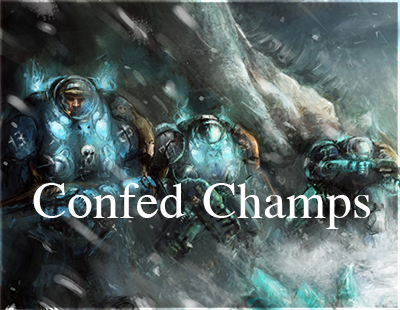 ConFed Wins CTL Season 16! HoneyBadger: @everyone ConFed is Champions once again!!!!!! Big props to @Moja for the unanimous MVP vote. Great jobs this season from @Kira @Kyun @Shifuness @Cotix @Calypso!!! Everyone involved I can not be more thankful. Great job. But with this win, we have a big target on our back now. Teams will be coming at us to take us out. #nodaysoff. Lets get back to back in both leagues. Lets do this boys and girls.